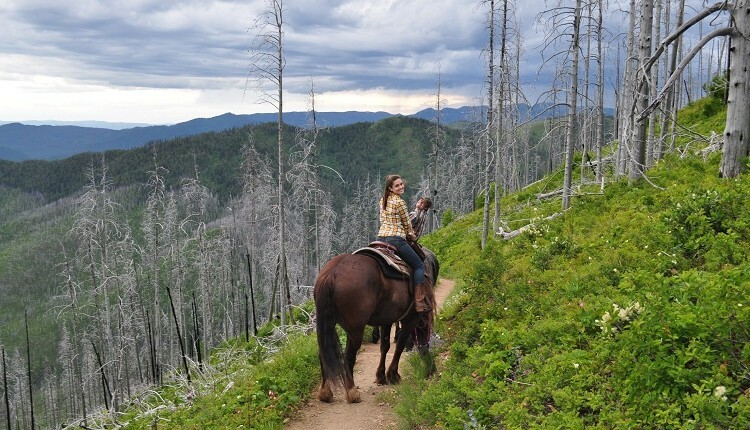 The only trail rides inside Glacier Park and now in West Glacier! 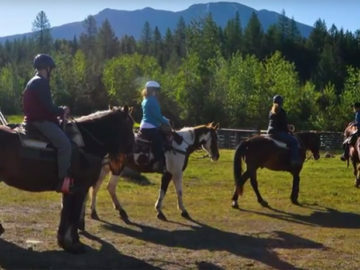 We can accommodate riders of all skill levels. The horses are gentle and our staff is friendly and ready to meet you. 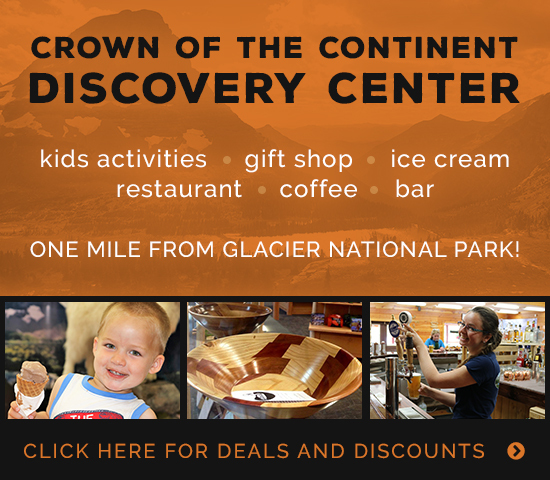 Let us help you make your Glacier vacation an experience to remember for years to come!